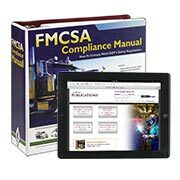 Our reference books and newsletters cover key compliance and safety topics to help you keep your operation compliant, stay up to date on regulatory developments, and protect your bottom line. 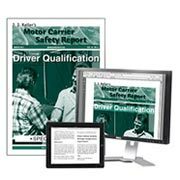 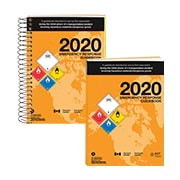 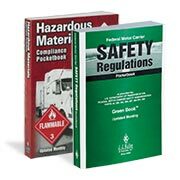 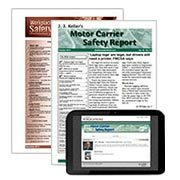 Handbooks and pocketbooks provide critical reg info in a portable format, while manuals and guides explain regulatory requirements in depth. 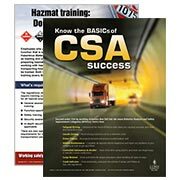 Choose from titles covering transportation, workplace safety, human resources and construction.